As I write this, it's grey outside and a lil bit chilly. Nonetheless, word on the street is that SPRING HAS SPRUNG, and what better way to get in the mood than indulge in a spring-time fragrance (or three)? I'm just going to start this post to say that nope, these aren't fragrances I've purchased myself, but neither have they been gifted from PRs - these are what I refer to as #beautyinternperks. 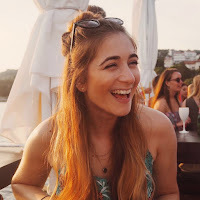 At the end of an internship, if you've been lovely and helpful, you're able to cherry-pick a few products that have caught your eye and go home with a heavy bag full of swag, feeling like you've raided Sephora. And it feels pretty great. 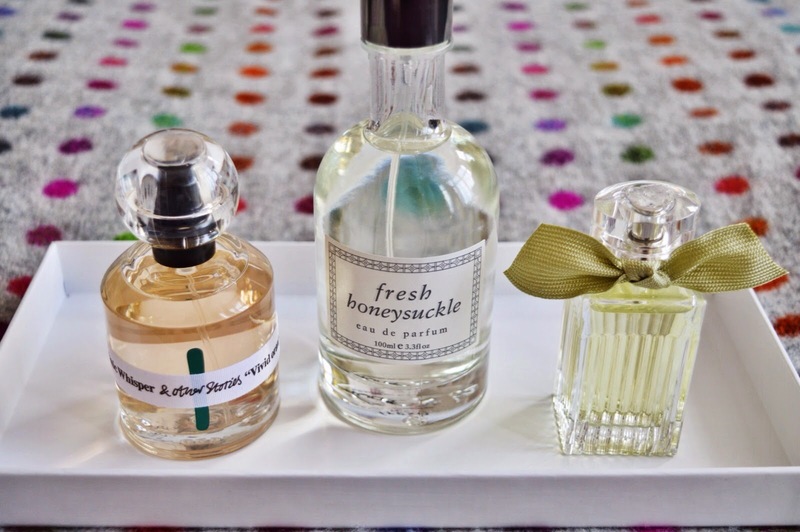 So with that informative disclaimer out of the way, let's get to the good bit - these chic, beautiful, "smells like spring" fragrances. First up is My Little Chloe in L'Eau De Chloe (£30). 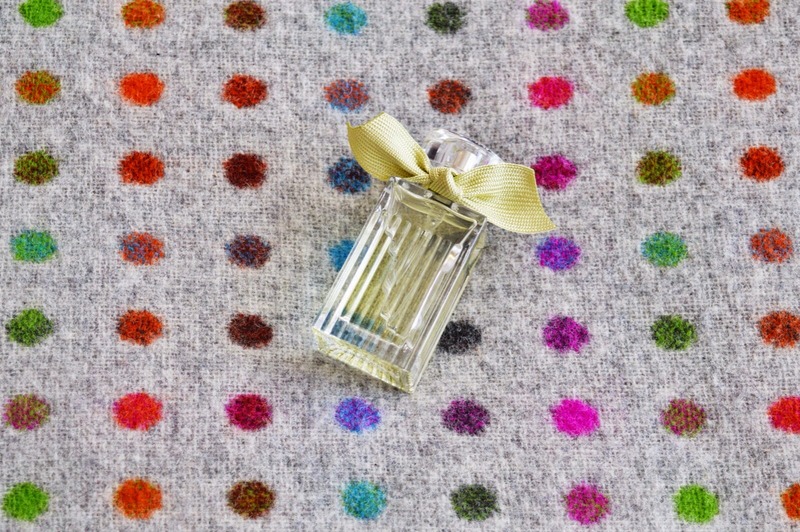 This diddy version of the fragrance is too cute - at 20ml it's the perfect size to pop into your handbag for a midday top-up spritz to get you through the afternoon. With top notes of grapefruit, lemon and peach, the first impression is pretty zesty. It might not be 'love at first sniff' for everyone. However, it settles down into a more subtle scent with hints of violet and rose, with sophisticated notes of cedarwood, patchouli and amber at the base. Pretty snazzy, huh? But then what more do you expect from the French, effortlessly chic Chloe? 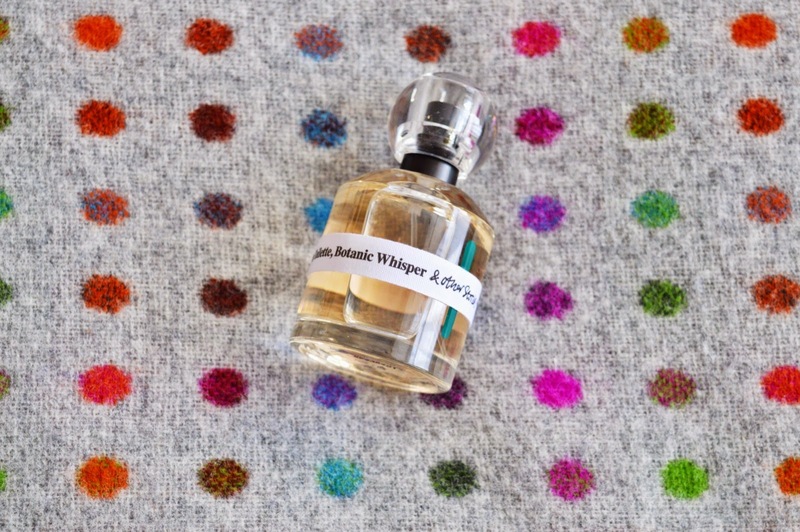 It's a little scent that packs a punch and definitely shouldn't be overlooked for it's small stature. Oh, and it has a bow. Look at the bow! Just look at it! 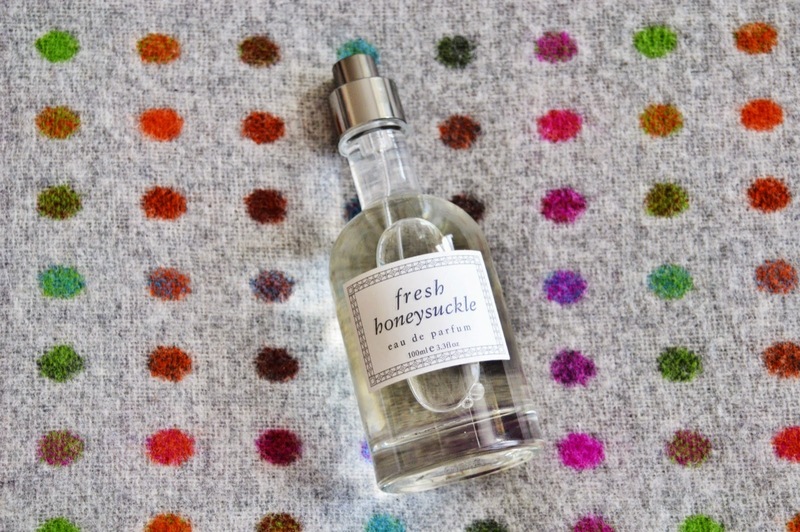 My second pick is Fresh Eau De Parfum in Honeysuckle ($88, so around £60 instore). The price might seem a bit steep, but remember, guys - you're getting 100ml of eau de parfum, and it's not an EDT. Generally speaking, EDPs tend to linger for longer on the skin because they contain a higher percentage of fragrance. ANYWAY. I love this fragrance because it reminds me of walking past a honeysuckle bush on the way to the bus stop at home in the countryside, when the sun actually starts to warm the skin, and isn't just some bright, blinding orb. The scent is light, floral heaven. If anyone from Fresh is reading this, please expand the line to bath & body. This would be a great scent to layer. Just sayin'. Imagine this as a body scrub. Oh my. 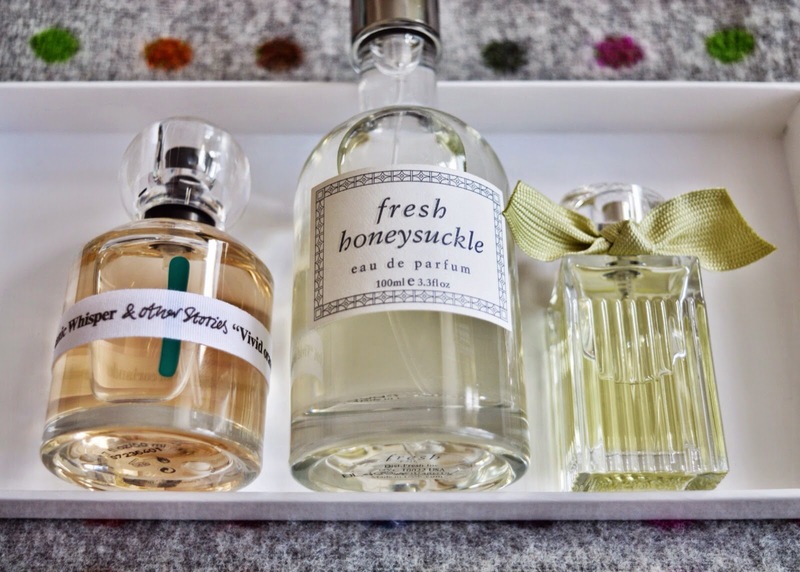 So there we have it, folks; my top 3 fragrances which will help you spring into Spring, even if the wonderful British weather has other ideas. And aren't they just the prettiest things? 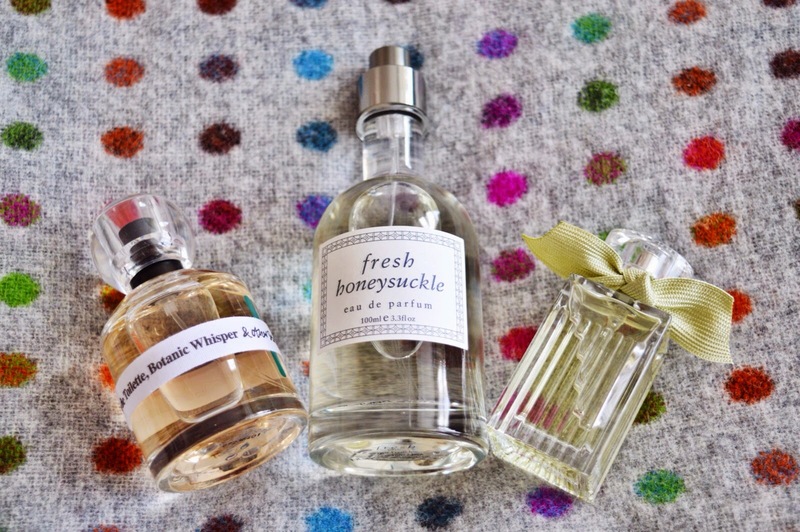 What are your favourite fragrances for this time of year? Have you tried any of these?